BRING IT ON 2016!Our new year’s resolution has been ready since July: finish the Round-The-World tour we started in March 2015. 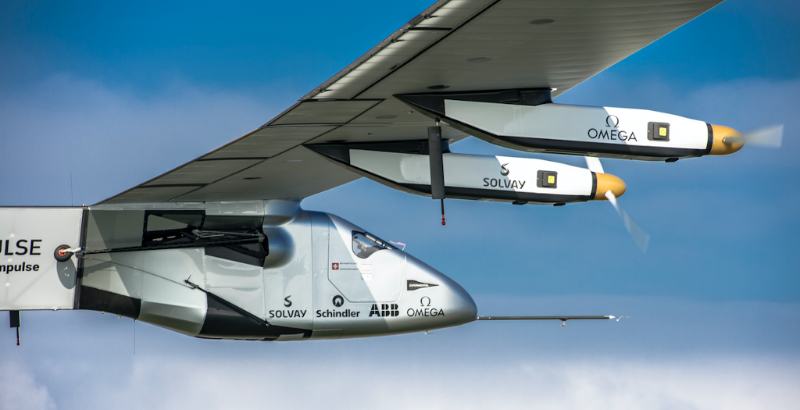 Test flights will begin in Hawaii in February, before the plane is ready to take off at the end of April. And from there? Solar Impulse 2 will cross the rest of the Pacific, the United States, the Atlantic, Europe, before landing in Abu Dhabi, our host city. Due to the increasingly unpredictable weather, there will be a lot of improvisation along the way, but that’s also what will make the adventure so stimulating! 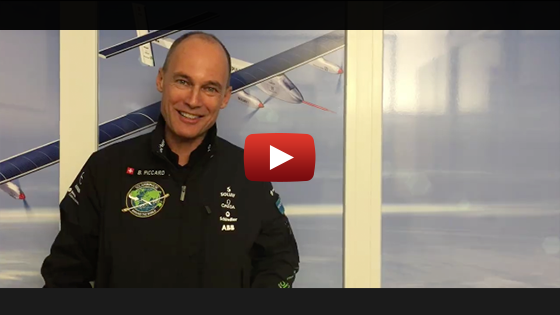 HAPPY NEW YEAR!2015 finished in a great way, with the success of the UN Paris Climate Conference COP21 for which the #solarTEAM worked very hard. 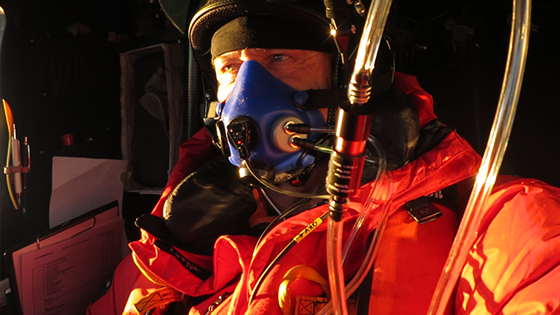 2015 FLASHBACKWith the first part of the Round-The-World tour, 2015 was very intense for André Borschberg, which is why he would like to share some of this year’s moments with you. 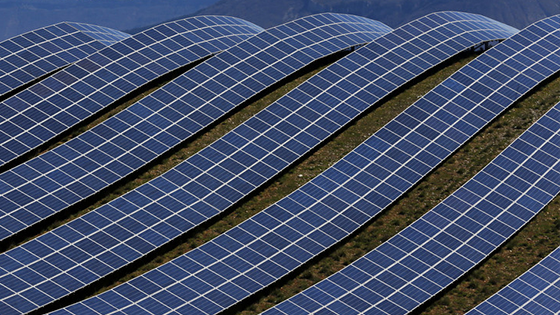 SOLUTIONS ARE HEREEven if climate change didn’t exist, it would still make sense to switch to renewable energies and clean technologies. 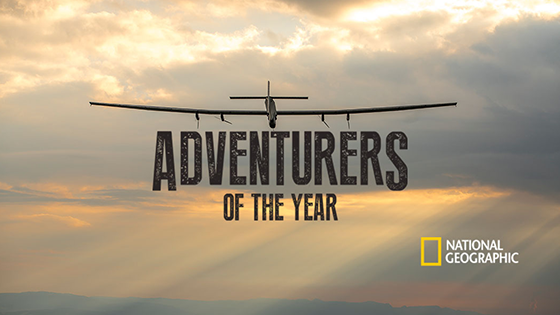 ADVENTURERS OF THE YEAROur two pilots are on National Geographic’s list of nominees for the 2016 Adventurers of the Year!